Welcome International Public Relations Association members! We are pleased to offer you a 20% discount on all Routledge titles when you order online! Simply enter code AF054 upon checkout. Below is a curated collection of recent titles and key book series selected especially for International Public Relations Association members. To explore our full range of Public Relations products, please click the button below. Current academic thinking about PR and related communication is a lively, expanding marketplace of ideas and many scholars believe that it’s time for its radical approach to be deepened. The Routledge New Directions in PR & Communication Research series is the forum of choice for this new thinking. Its key strength is its remit, publishing critical and challenging responses to continuities and fractures in contemporary PR thinking and practice, tracking its spread into new geographies and political economies. It questions its contested role in market-orientated, capitalist, liberal democracies around the world, and examines its invasion of all media spaces, old, new, and as yet unenvisaged. Bringing together theories and thought from a variety of perspectives, Routledge Research in Public Relations series features cutting-edge research addressing all the major issues in public relations today, helping to define and advance the field. 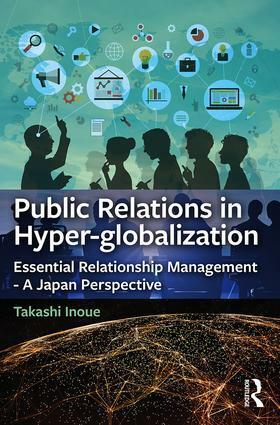 Written by Takashi Inoue, this book’s unique strategic PR Life-Cycle Model brings the power of PR to achieve goals fast, economically, and consistently. 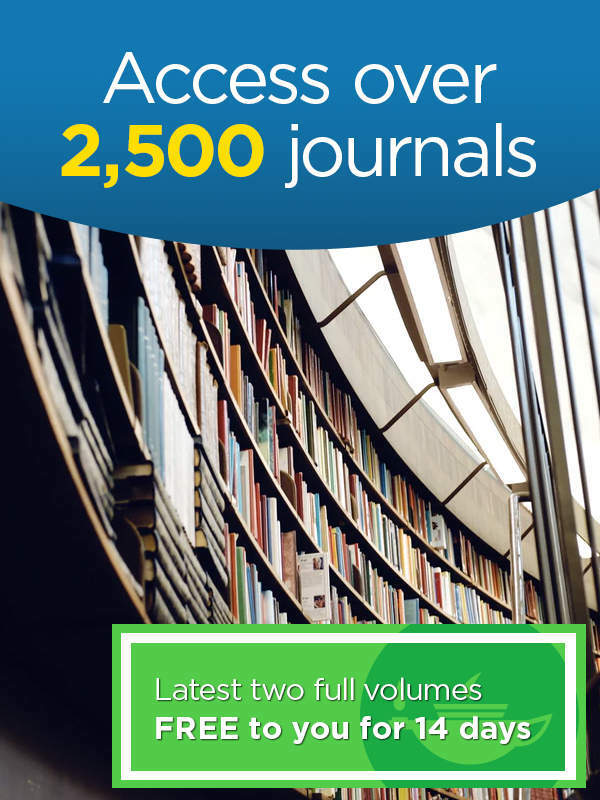 View the latest two full volumes from any of our 2,500 journals. Online access is for 14 days from activation, to all content published in the latest two full volumes in selected journals. Please note each voucher can only be activated once.